Spring is finally here and you should be back on your bike outdoors. 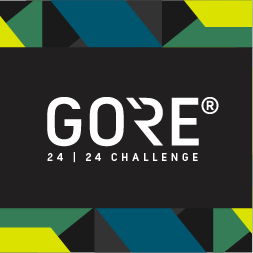 Therefore join the GORE® Wear 24 | 24 Strava challenge and complete 24 hours of riding in 24 days between Saturday, March 30th and Monday, April 22nd. You can do this either as a non-stop challenge or simply by logging an hour of ride time a day, for 24 days. 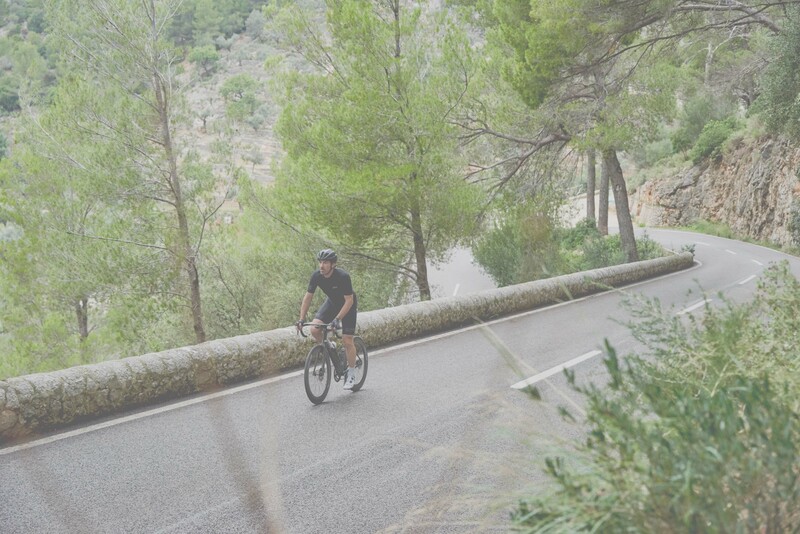 Every second on your bike helps you to feel better, get better and prepare for the summer season. Challenges are more fun when you do them with others. Check the group rides in the GORE® Club, as they are hosting rides with GORE® Wear athletes and selected retail partners from all around the world. And, to make your ride more pleasant and comfortable, GORE® invents, designs and makes the athletic apparel for all weather conditions so you can train better, ride longer and be your best self. Win one out of 24 GORE® bib shorts and get the chance win a ride alongside Olympic Champion Fabian Cancellara in an all-expenses paid trip to a Chasing Cancellara Event of your choice in 2019. Don't forget to invite your friends to the challenge and join the GORE® WEAR CLUB on Strava. Have fun riding and #AlwaysEvolve. - the chance to win a ride alongside Olympic Champion Fabian Cancellara in an all-expenses paid trip to a Chasing Cancellara Event of your choice in 2019. The prize package includes transportation, meals, accommodations and a full GORE® C7 Race Kit. Manual entries, virtual rides, e-bike rides, and trainer rides will not count toward your challenge effort. Activity privacy settings must be marked "Everyone" to count towards the Challenge goal. The content in this challenge is the sole expression of GORE® Wear. To learn more about how to use Strava, please visit the Strava Support Center or email support@strava.zendesk.com. All other inquiries should be directed to GORE® Wear. Prize eligibility and fulfillment is at the sole discretion of GORE® Wear. See full challenge terms and conditions.